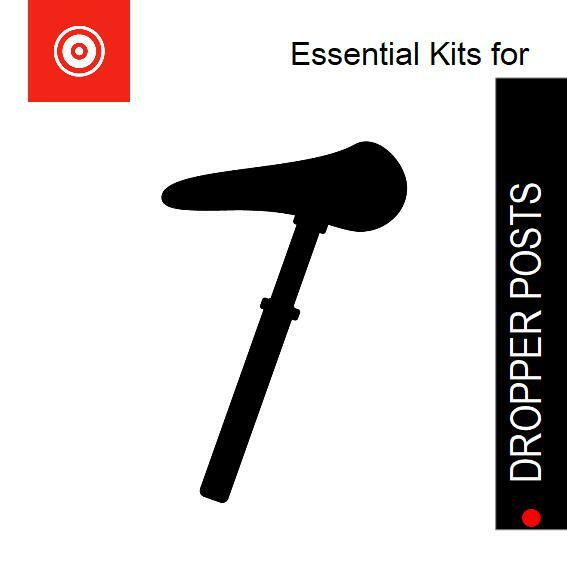 Essential Kits for MTB suspension service: Mountainbike rear shocks, forks and dropper seatposts. 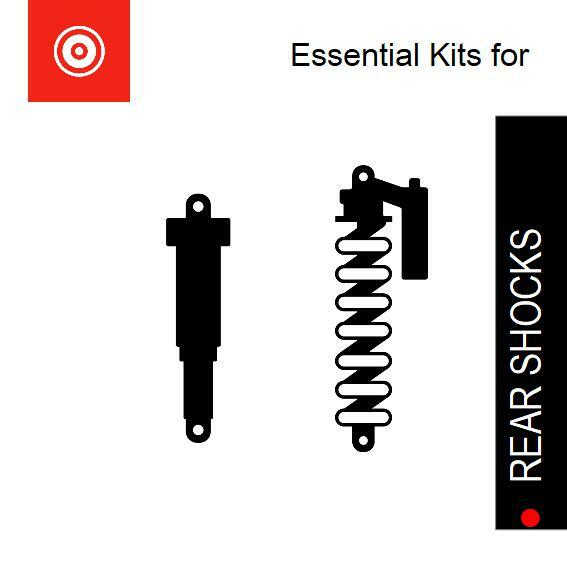 Dämpferklinik Essential Kits include everything you need to restore a suspension’s hydraulic and pneumatic functions. There are Essential Kits suitable for: Fox Racing Shox, RockShox, Cane Creek, BOS Suspension, X-Fusion , Manitou, Marzocchi and others. We are providing a complete product range all under one roof. Our products are manufactured here in Tübingen, Germany and we distribute exclusively to our B2B partners. Become an independent suspension center. 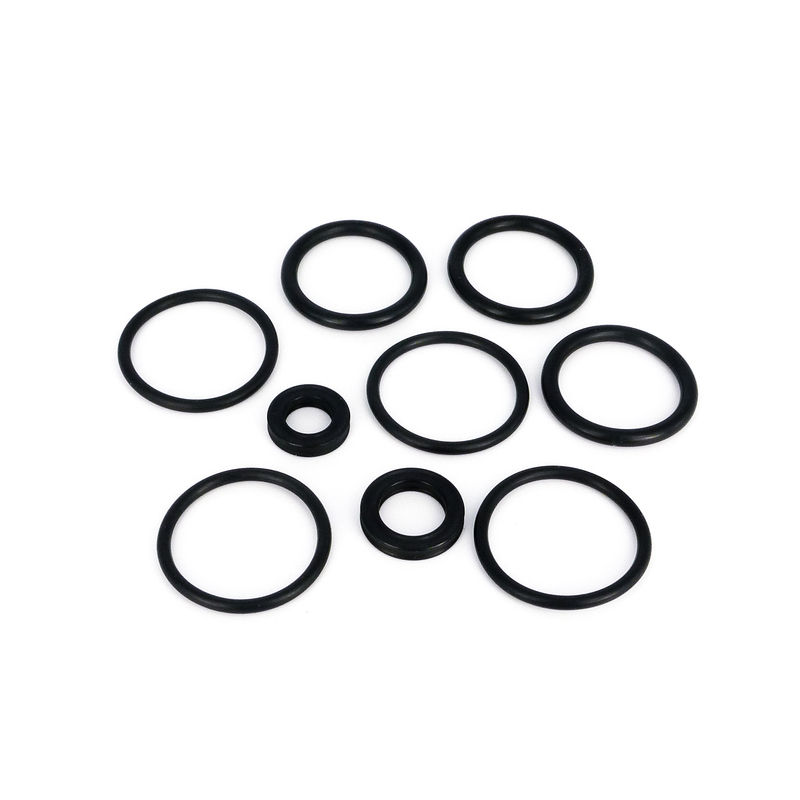 We distribute Essential Kits, tuning parts and special purpose tools: suspension seals and equipment for mountainbike service professionals. We deliver in the shortest time possible. The offers of the B2B Shop are only valid for registred Dämpferklinik partners. With our Essential Kits, tuning parts and special solutions, our B2B service-partners receive everything they need to maintain and tune suspensions. 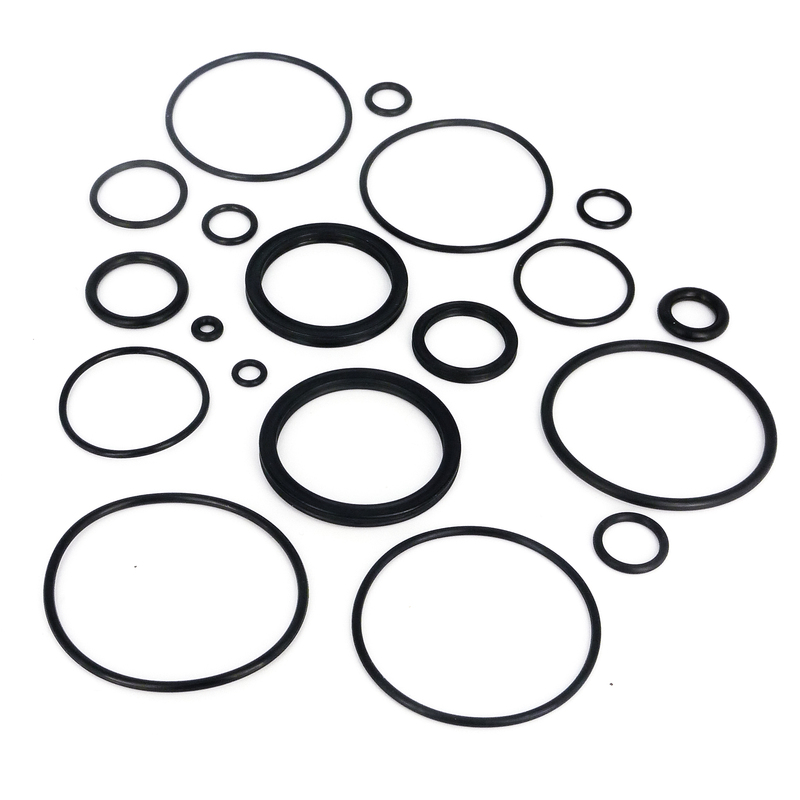 We hold a wide-ranging portfolio of suspension service parts, making your business independent from the original part suppliers. In Tübingen, Germany, we are continually developing and testing new products to bring to you, our service partners. 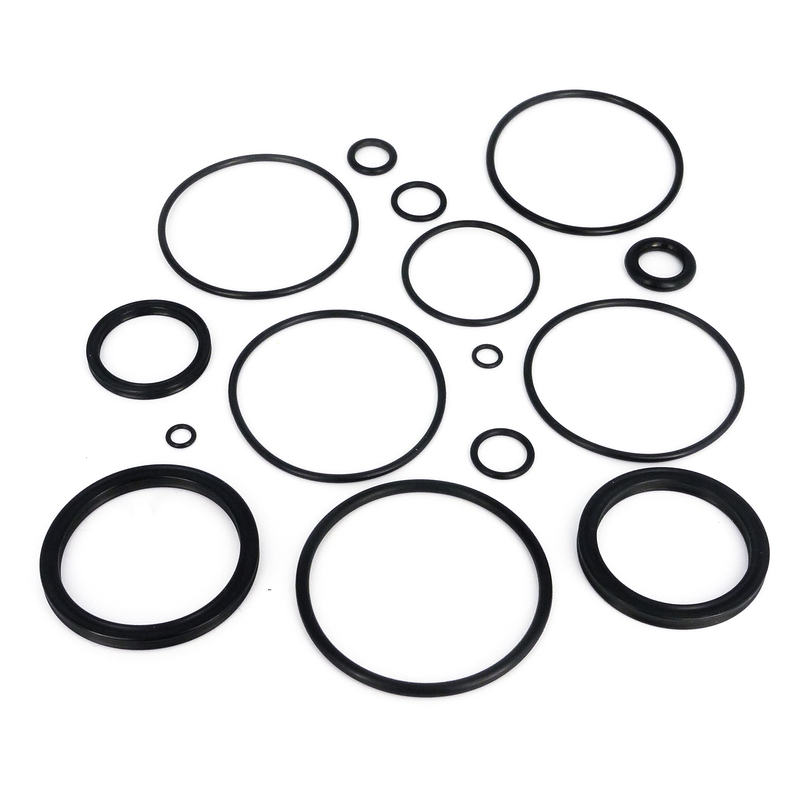 Our Essential Kits include everything you need to restore a suspension’s hydraulic and pneumatic functions – seals. 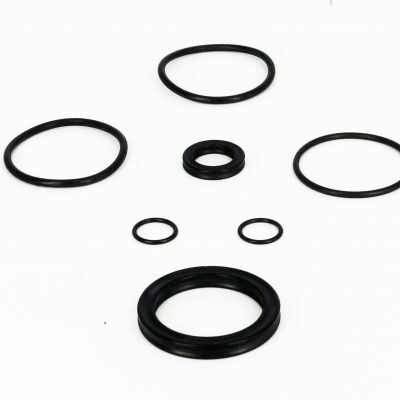 We leave out spare parts such as screws, back-up rings, wipers and springs, this means you are still able to carry out a full and professional service, and our kits remain competitively priced, passing the savings on to you and your customers. With over 120 different service kits for forks and shocks, suspension services for almost all brands and models is possible. 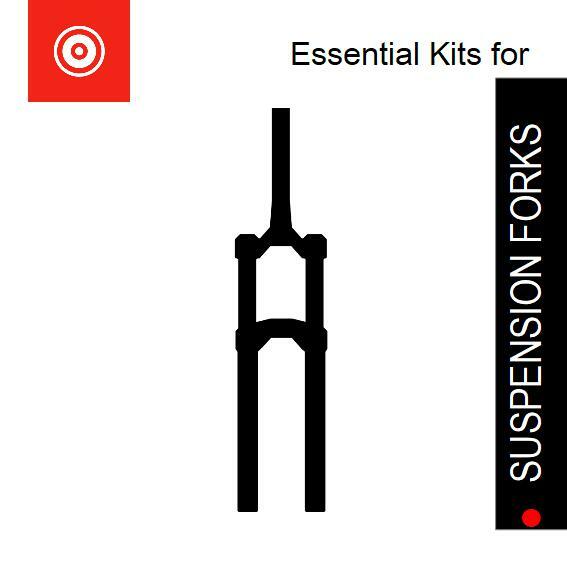 There are Essential Kits suitable for: Fox Racing Shox, RockShox, Cane Creek, BOS Suspension, X-Fusion , Manitou, Marzocchi – and many other brands (get in touch). Familiar with these Essential Kits?